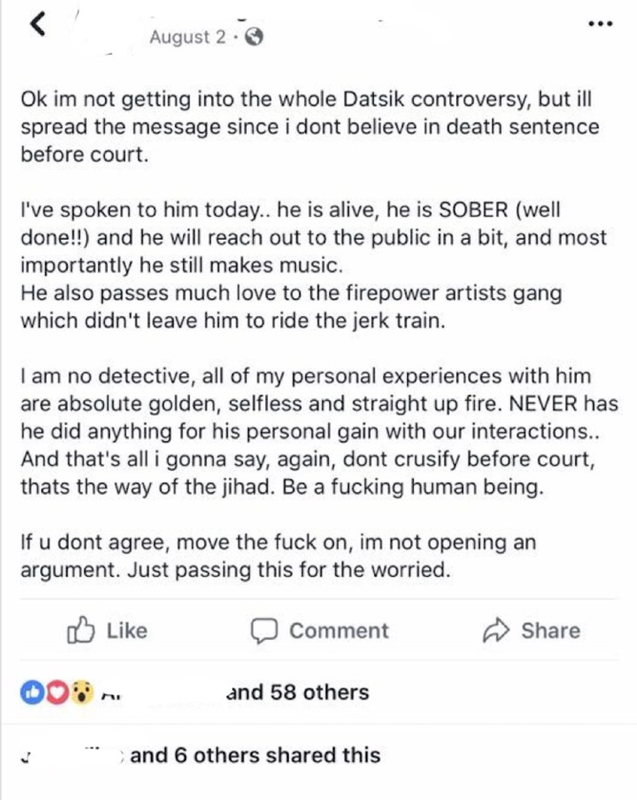 Most thought they wouldn&apos;t hear from Datsik for quite a while with his several allegations of sexual assault and misconduct under his belt. 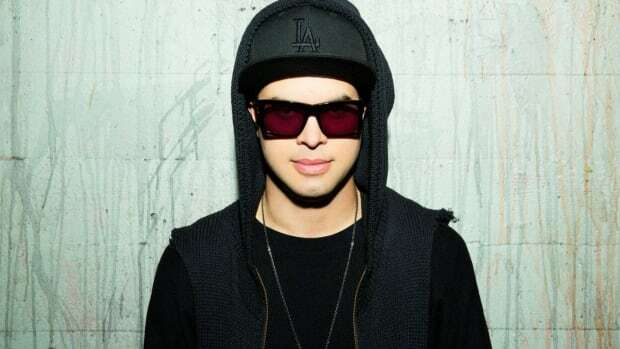 In early March, multiple stories surfaced about Datsik hooking up with incoherent girls without their legal consent. 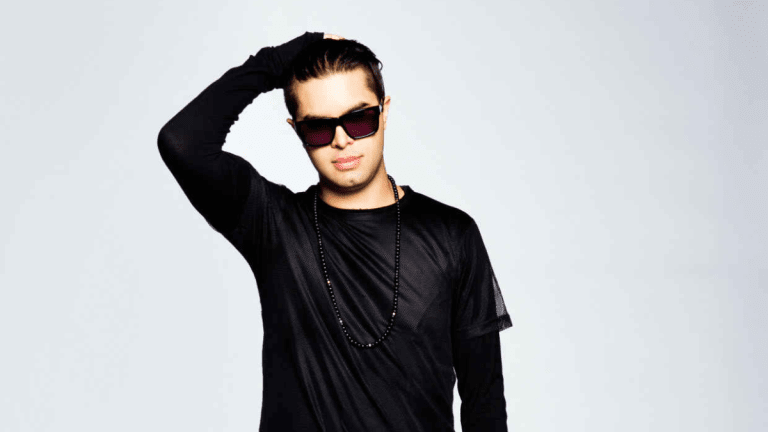 All of these girls had similar encounters and proof of conversations with Datsik himself. 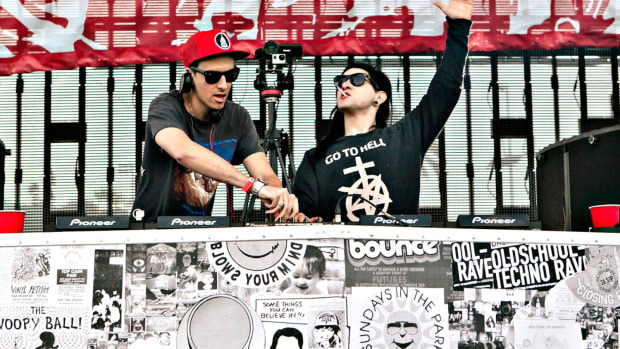 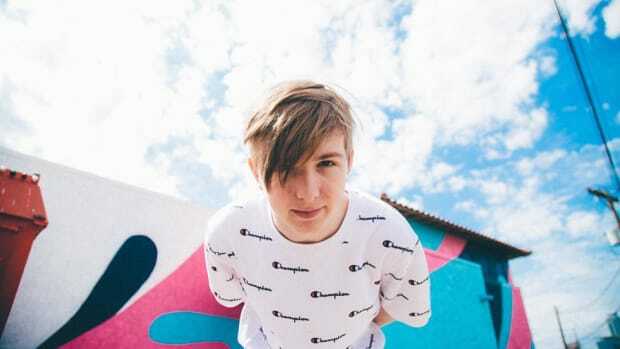 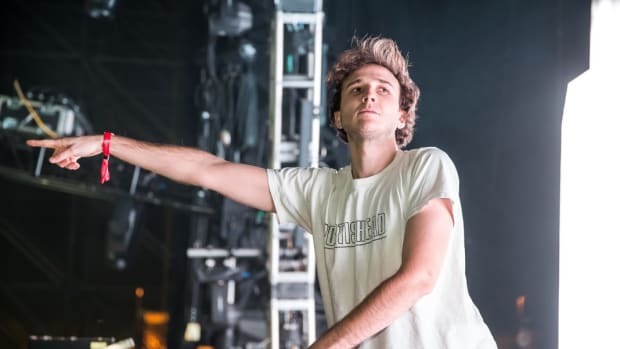 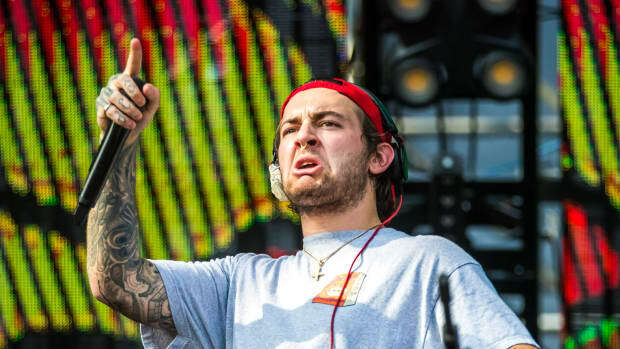 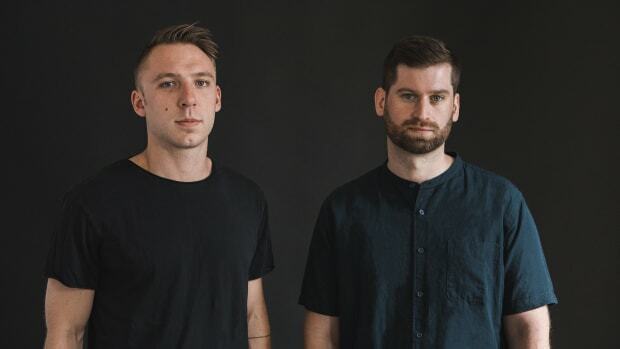 Since the accusations, the dubstep DJ was dropped from his management, label and canceled all of his remaining shows. 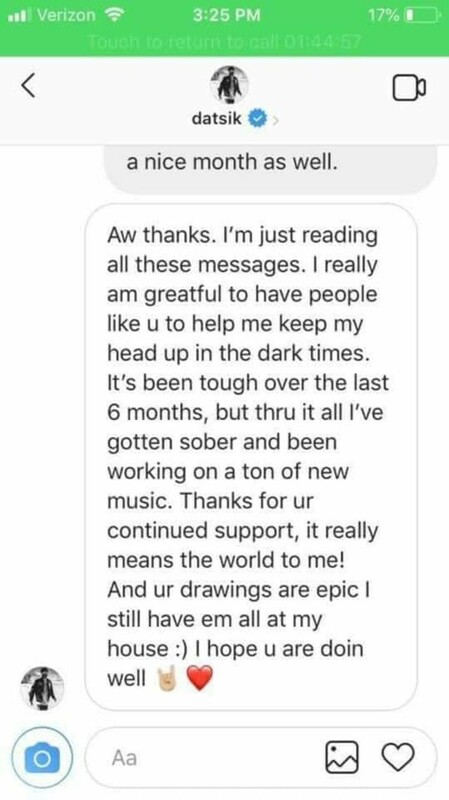 Today, screenshots were shared by fans who have had recent conversations with him Through Instagram DMs, Datsik allegedly responded to one saying he has "gotten sober and been working on a ton of new music". 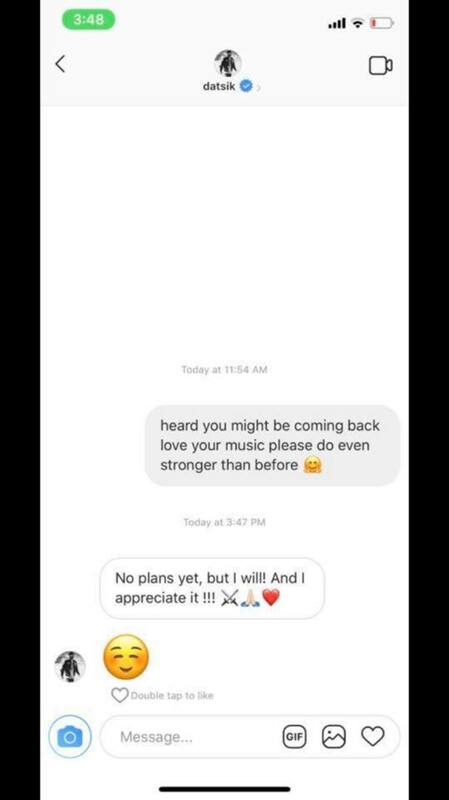 He also replied to another one saying he will return but has "no plans yet".